I’ve helped to run a large silent auction event for the past couple of years, and let me tell you, there are few things more nerve wracking than watching super intense servicemembers and military spouses compete for something they want in a bidding war. It's intense. Don't take it personally, but I hope to never meet any of you competitive types on a courthouse steps at one of these home buying auctions. Venturing into the realm of the housing auctions--it's indeed for the few and the brave! If you decide to embark on a housing auction adventure, here are some tips on what not to do for your first expedition. 1) Don’t forget your money. You'll need to bring a deposit with you so that you can bid on a property. The average bid deposit is $10,000, though you'll need to check with the auction you're attending to confirm the amount, as well as their preferred method of transferring funds--cashier’s check or wire transfer. 2) If you're financing, don’t forget your pre-approval letter. An important thing you need to know about buying a home at auction is that you’re competing with cash buyers. Not all auctions will permit financing, and of those that do, you'll still have cash buyers in the bidding pool. If the seller needs immediate cash, a buyer with cash in hand will easily trump your financing-contingent bid. However, you may have an opportunity to win at auction if you can offer more than the cash buyer. Make sure to contact your lender about home loan pre-qualification or a pre-approval letter before going to the auction. As a general rule of house auctions, though, you’ll need to produce the money that day. 3) Don’t go to the auction without first doing your research. First, find out which properties you want to place a bid on, and then go check them out in person. Some auctions will offer open house days for touring the home; however, some homes are only available sight unseen, especially in the case of a foreclosure auction property. In these cases, you get what you buy. In some cases, you won’t even get a key when you purchase the home, and you’ll have to either hire a locksmith or break down your own door after you win the auction. 4) Don’t forget to check out the outstanding debts on the properties. Once you’ve identified your target properties for your upcoming auction, check out what liens remain on the property. If there are outstanding liens such as tax bills, HOA assessments, or contractor liens, then you’ll be responsible for these once you close on the property. You may want to have a real estate agent or title company research debts remaining on the property in advance of your bid. Otherwise, a seemingly bargain property may become an enormously costly liability. If you’re out on a courthouse steps bidding on a seemingly great property in a hot neighborhood, don’t fall into the trap of overbidding. The bidding process can lure even the most rational, logical types into a "good deal" frenzy. Make sure to have your budget in mind and stick to it. Bring a trusted friend with you to hold you accountable to your budget. 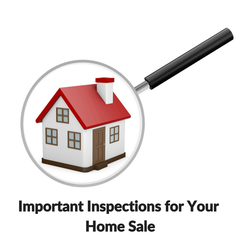 6) Don't wait to schedule your inspection. Time is critical in an auction scenario. In the event that you win the auction and have financing contingencies that require an inspection, you will likely need to close within 30 days. That may seem like a lot of time, but it can take a couple of weeks for an inspector to tour the property, though a good inspector will produce a finalized report within a few days. 7) Don't wait until you've won the bid to get your team in place. At a minimum, you'll want to have a real estate lawyer, title company, and insurance company on your team before you sign for your new property. That doesn't mean that you need to have them signed on as paid staff, but you should at least know their terms and have a conversation with each about your intent to buy. This will be even more important for those living in a state with a redemption period. 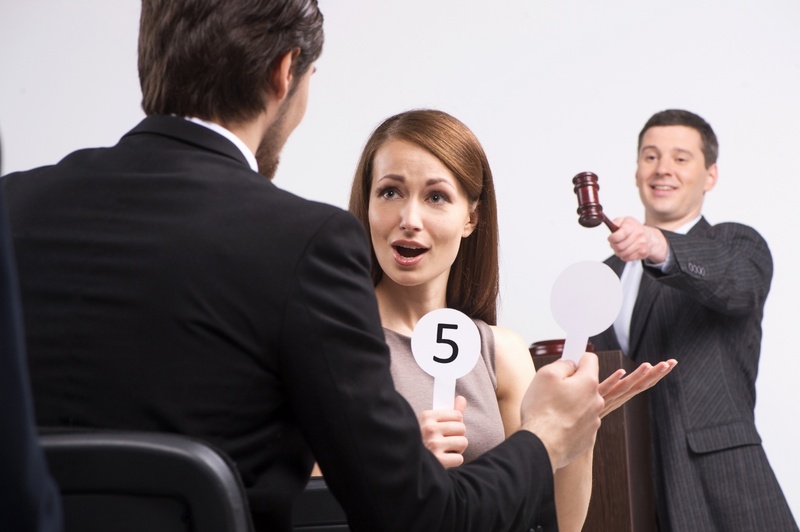 You can read more about the risk involved in buying in states with redemption periods in our recent article on what you need to know before you buy a home at auction.